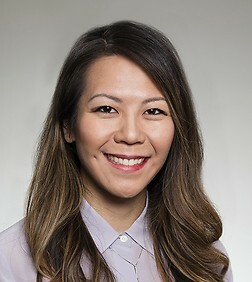 Patricia M. Jeng is an associate in the Labor & Employment Practice Group in the firm's San Francisco office. Patricia represents clients in a wide range of labor and employment matters in state and federal court, as well as before administrative agencies. She defends employers in wage and hour class actions, as well as against discrimination, retaliation, sexual harassment, wrongful termination, violations of privacy, and other employment related claims. Patricia also provides advice and counseling on all areas of employment law, including personnel policies, employee handbooks and manuals, arbitration agreements, wage and hour compliance, employee discipline and termination, internal investigations, and litigation avoidance.